Following on from yesterday’s NorCal email about respect for referees I wanted to share the below background that very few coaches and parents are probably aware of. There is a LOT of behind-the-scenes volunteer work every week by referee assignors such as Tibor, Dana, Allen, Scott, and Filippo to make sure games can happen as scheduled. 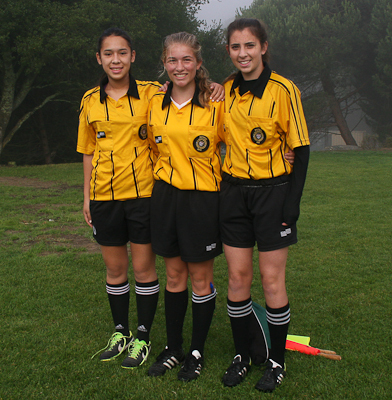 Because of the big shortage of referees many referees often volunteer to officiate 3 to 6 games per day on weekends. That’s a total of up to a dozen games per weekend. My wife has threatened divorce on more than one occasion already ;-). So it goes pretty much every week. You can probably imagine what happens on weekends that also have tournaments. So, unfortunately, for all practical intents and purposes the choice isn’t between a “poor/inexperienced” and a “good” referee. The choice is often between “any referee” and “no game”. Please keep this in mind next time your game is being officiated by a 60+ year old referee who can’t move as well anymore or an inexperienced one or someone who doesn’t quite read the game too well or someone who is recovering from the flu or simply someone who is fatigued from having officiated four games already that hot, sunny day. 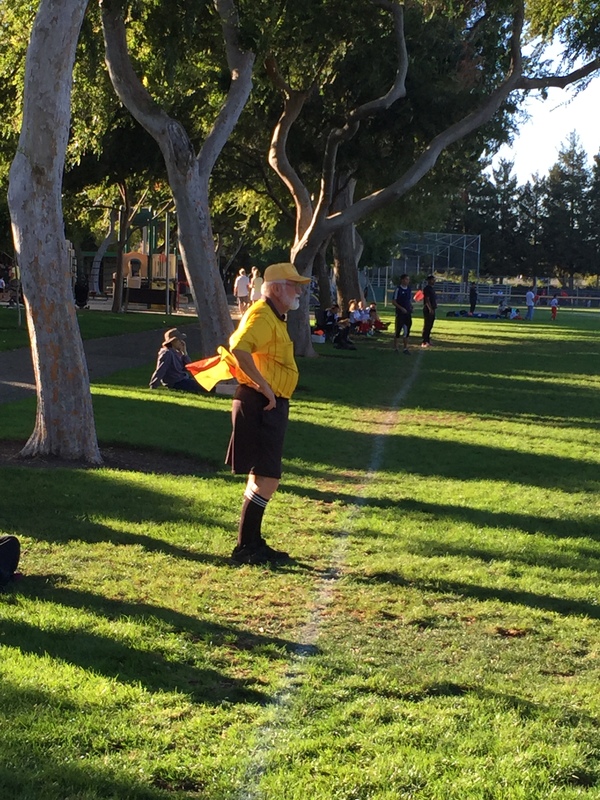 And that 14 year old assistant referee running the line might be inexperienced, but he/she is volunteering to help make sure your game can take place at all. And we need these youngsters to gain experience while also enjoying it to make sure we add to our pool of referees over time. All this is clearly far from ideal and it can be frustrating for coaches, players, and parents that put a lot of physical and emotional energy into games, but for the good of the game please keep the above in mind on game day. It will make for a much better time for everyone, especially for the kids on the field. Previous article	← Over-coaching creating clones?